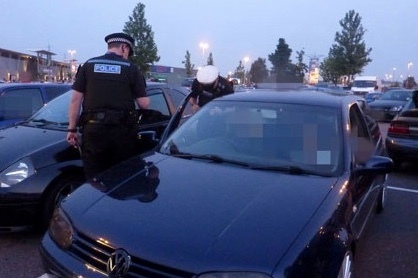 RESIDENTS are being urged to have their say on plans to extend an order which prevents car cruising events from being held on the roads of West Thurrock. 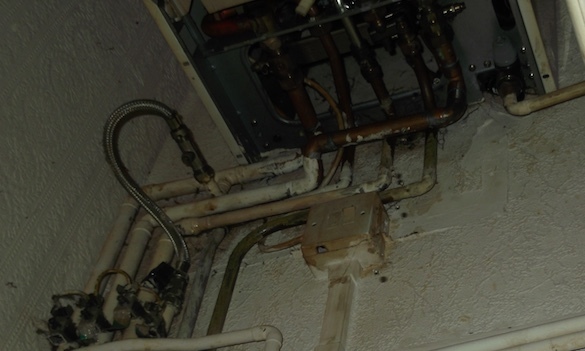 MORE than £1,000 of rent paid to a rogue landlord who forced a tenant to live in appalling conditions has been successfully recovered in a landmark case for Thurrock Council. 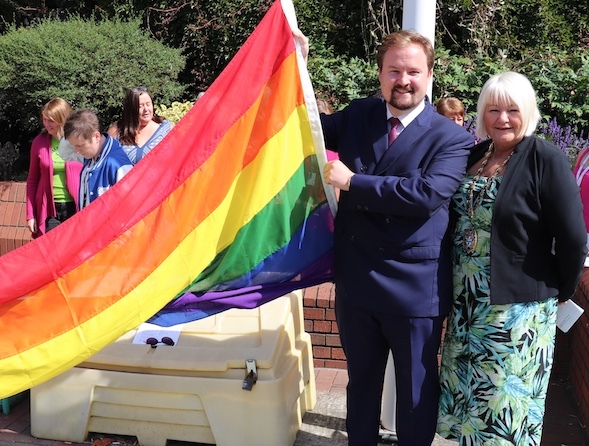 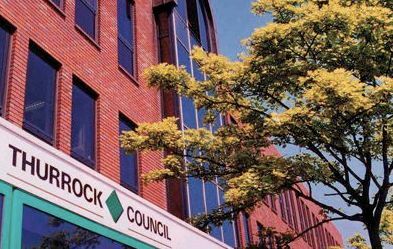 THURROCK Council is set to apply for a borough-wide injunction prohibiting travellers from setting up illegal encampments on council property including parks, playgrounds and other green spaces. 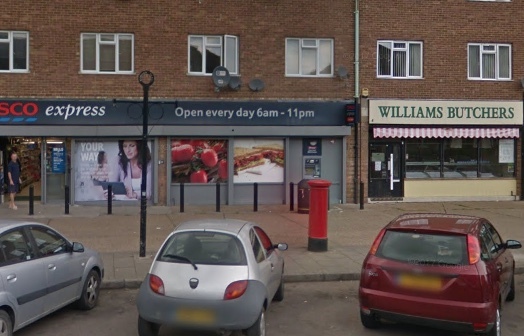 A BUTCHER from Grays has been forced to pay out over £3,600 after Thurrock Environmental Health discovered he was selling potentially dangerous meat. 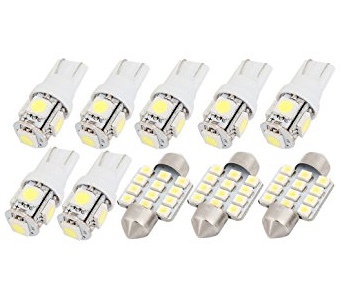 A GRAYS shop owner has been forced to pay out £3,450 after Thurrock Council’s Trading Standards team found dangerous LED lights on sale. 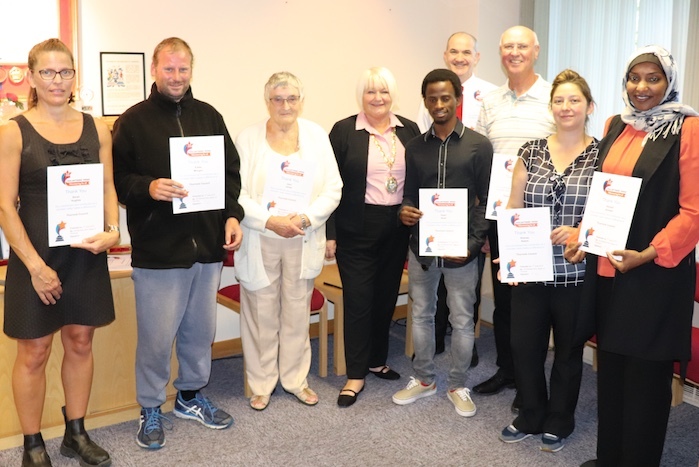 VOLUNTEERS in Thurrock were recognised this week at a special appreciation event hosted by the Mayor of Thurrock, Cllr Barbara Rice. 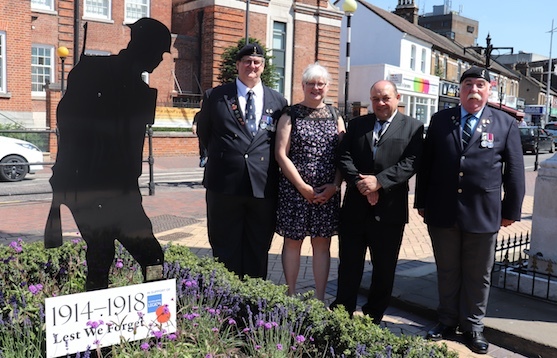 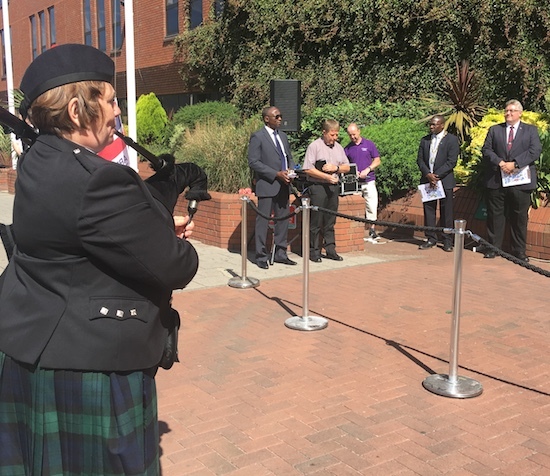 THURROCK Council will be hosting its annual flag raising ceremony to commemorate Armed Forces Day on Monday 25 June. 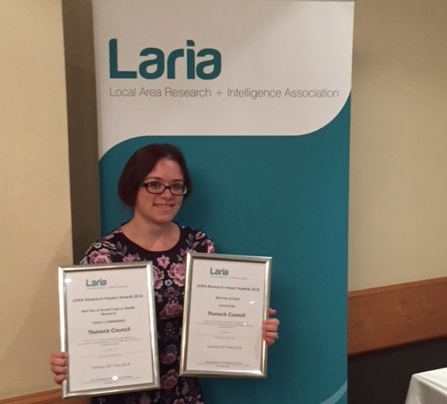 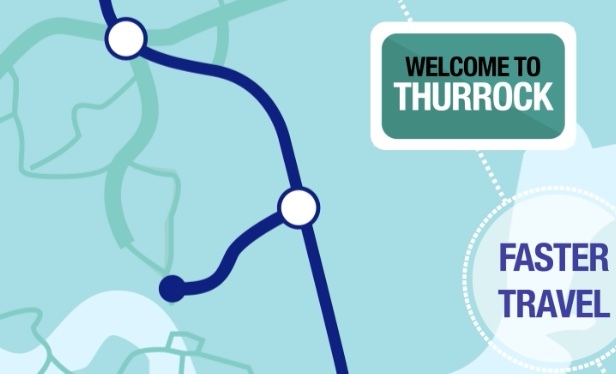 THURROCK Council have been recognised nationally for their work in health and social care research. 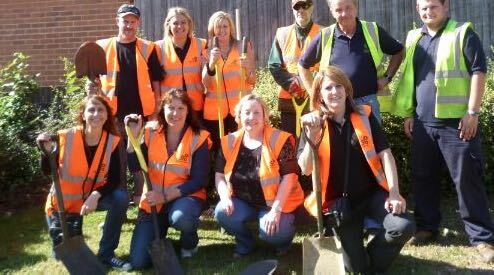 THURROCK Council has celebrated national Volunteers Week by recognising the wide range of opportunities available across the borough. 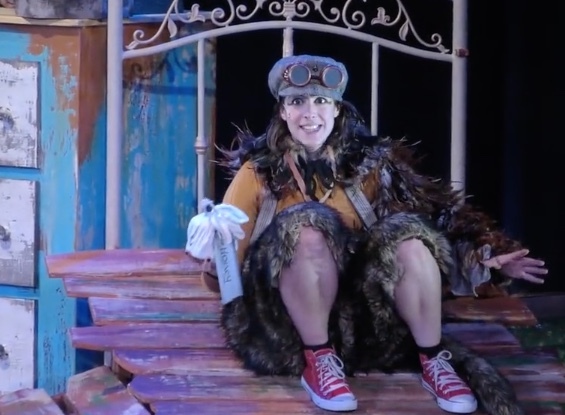 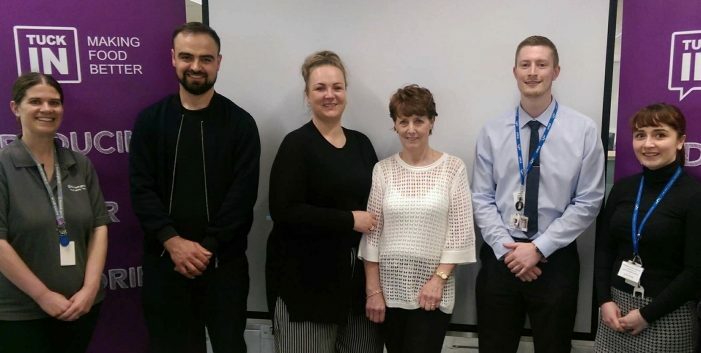 THURROCK’S students have stepped into the spotlight this week having created a new video promoting sexual health services available for young people. 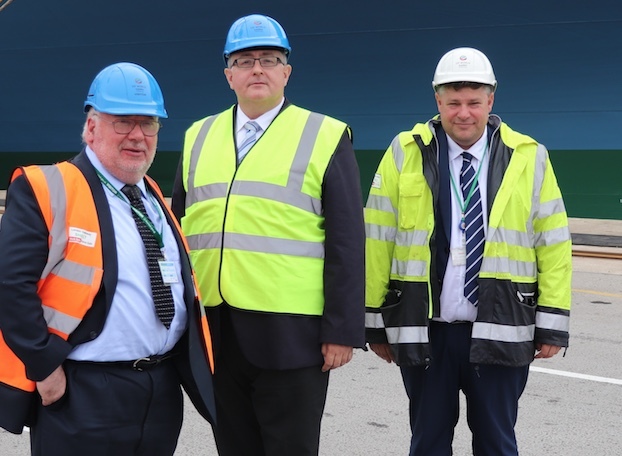 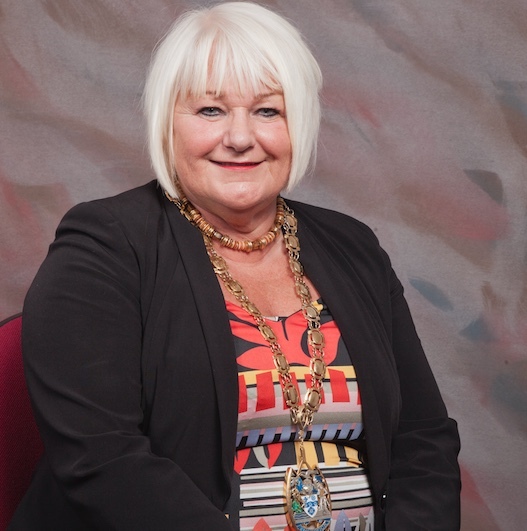 THE boss of National Trading Standards has praised Thurrock Council after more than 700,000 unsafe and non-compliant products were intercepted coming through the borough’s ports last year. 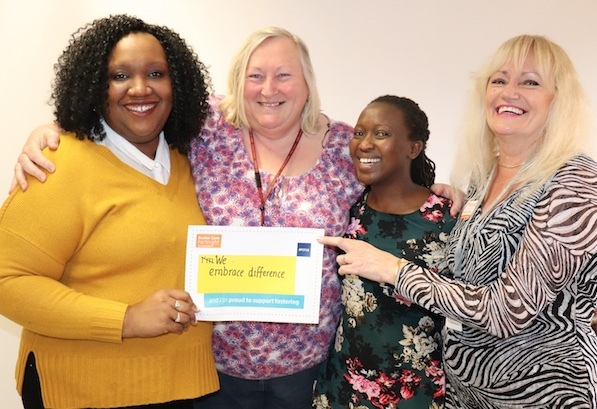 THURROCK Council’s Fostering Team have been bringing fostering to you this month with a range of exciting events across the borough as part of Foster Care Fortnight. 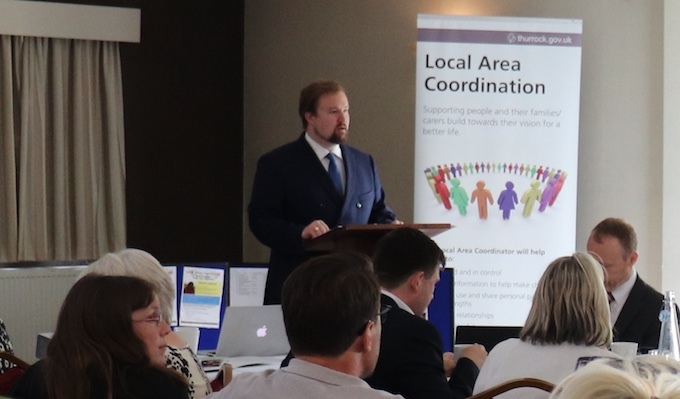 PROFESSIONALS, schools and community organisations gathered together on Friday 18 May for Thurrock’s first Children and Young People’s Mental Health Summit during mental health awareness week. 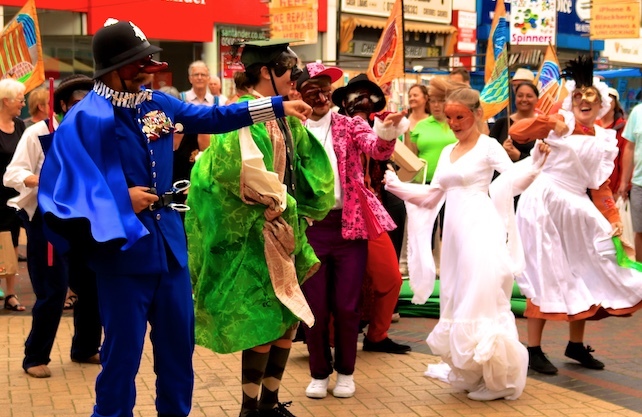 THE Thurrock International Celebration of Culture will hit Grays High Street on Saturday 7th July with a multicultural feast of music, song and dance. 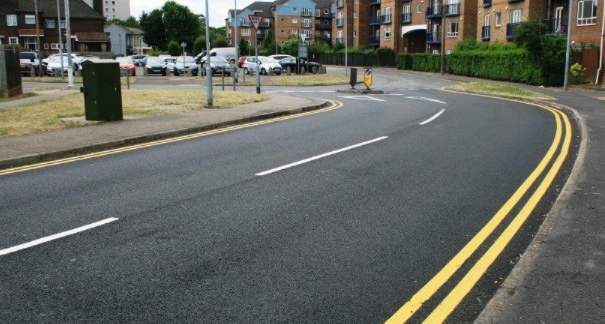 A high-tech ‘Pothole Spotter’ which is being trialled in Thurrock is in the running for another national innovation award. 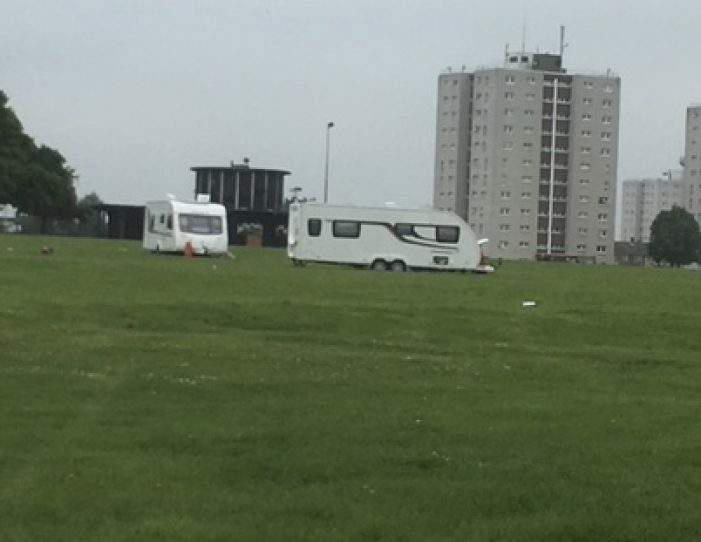 THURROCK Council and Essex Police acted together swiftly to deal with an illegal traveller encampment in Kilverts Field, Grays, on Friday 20 April. 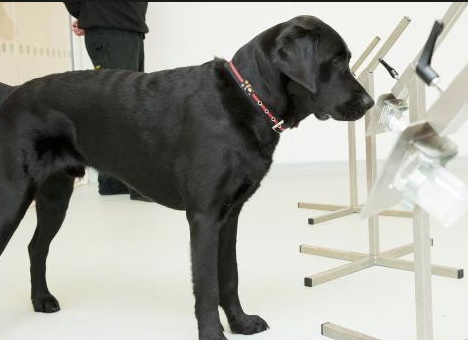 SNIFFER dogs helped Trading Standards officers seize 29,000 counterfeit or illegally imported cigarettes in a series of inspections carried out at tobacconists last week.